Navigating the holidays as a vegan can present some unique challenges, especially if you’re at a large gathering and the only vegan in attendance. 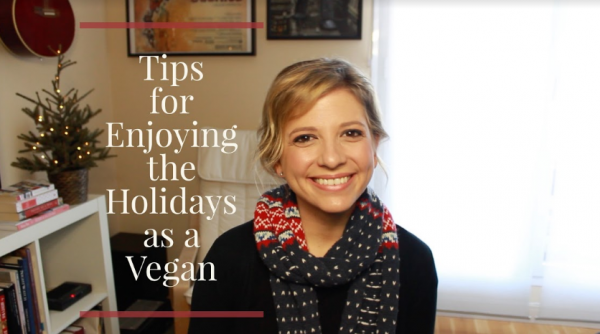 Whether this is your first holiday season as a vegan or you’ve been vegan for several years, Kim Sujovolsky, founder of Brownble, has put together a comprehensive list of tips to help ease any stresses or worries you may have! If there are other tips you’ve found helpful at holiday gatherings, and which aren’t mentioned in this short video clip, be sure to share them in the comment section below!